OFFICIAL: That's A Wrap! 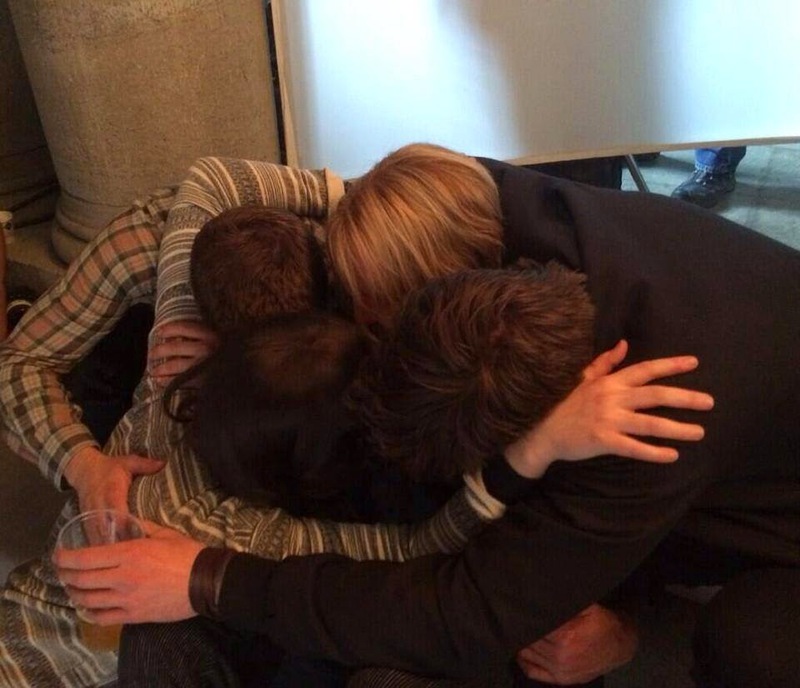 'The Hunger Games: Mockingjay' Has Officially Finished Filming! Well, that is it Hunger Games fans! It's a wrap! The Hunger Games: Mockingjay has officially finished filming. The Hunger Games: Catching Fire and The Hunger Games: Mockingjay – Part 1 and Part 2 director, Francis Lawrence has announced on his Twitter account (@Hibbits) that filming is now officially over for The Hunger Games film series. The principal photography for Mockingjay ended in Berlin, Germany. The first and second films in the 2-part finale are set to hit theaters on November 21, 2014 and November 20, 2015, respectively. Again, we would like to take to opportunity to thank everyone - the entire cast and crew - who have worked on these four films. Thank you so much and May The Odds Be Ever In Your Favor. Follow us on Twitter @TheHungerGamers and like us on Facebook at Facebook.com/TheHungerGamers, or keep visiting the site to keep getting the latest updates on The Hunger Games: Mockingjay Part 1 and Part 2. That's it, Hunger Games fans! But we still have Mockingjay Parts 1 and 2 to look forward to. What are you most excited about? Let us know in the comments... Feel free to express your gratitude to The Hunger Games team as well.